Every so often I get the urge to travel to the Caverns of Time dungeon in World of Warcraft so I can behold one of the game’s rarest creatures. It’s not a dragon or another friggin’ elf—oh, no. 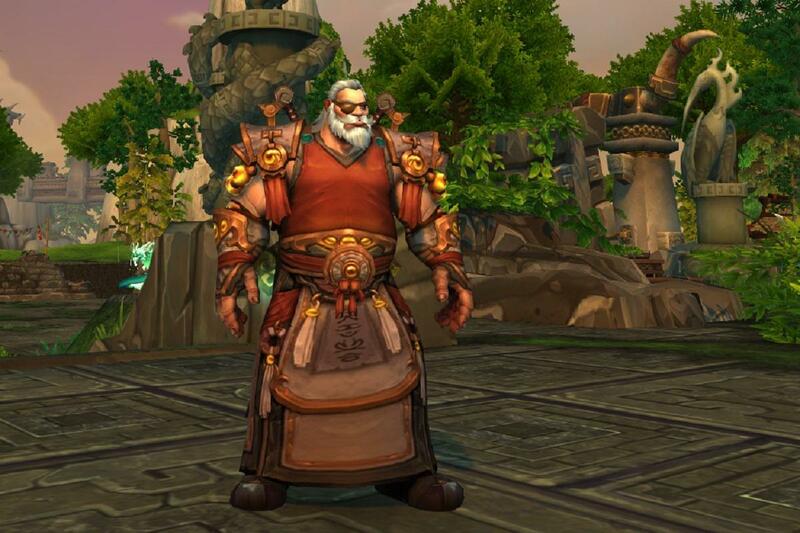 Instead, this once-endangered species is a portly human mage who ambles down shady lanes in the Hillsbrad Foothills. The plumpness comes with prestige. 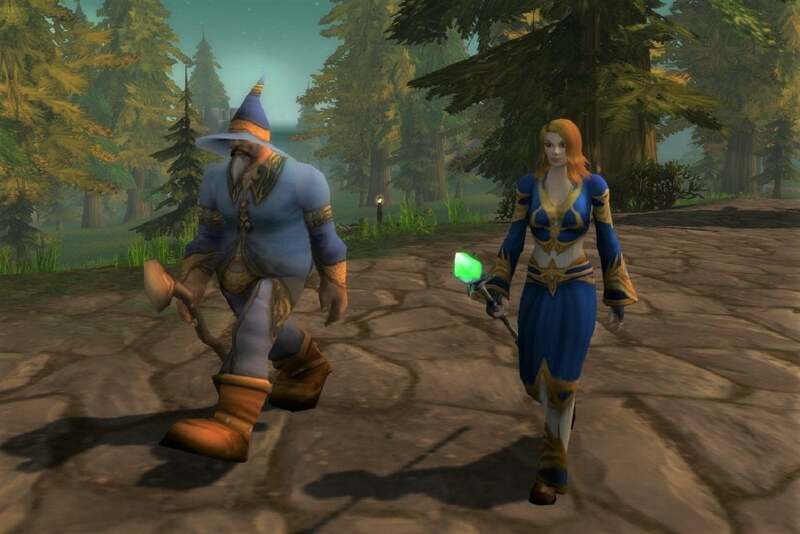 Kul Tirans are an “allied race,” and in this case it means that you can only unlock them if you’ve completed most of Battle for Azeroth’s storyline, and spent a few weeks grinding world quests in order to reach exalted with the Proudmoore Admiralty faction. 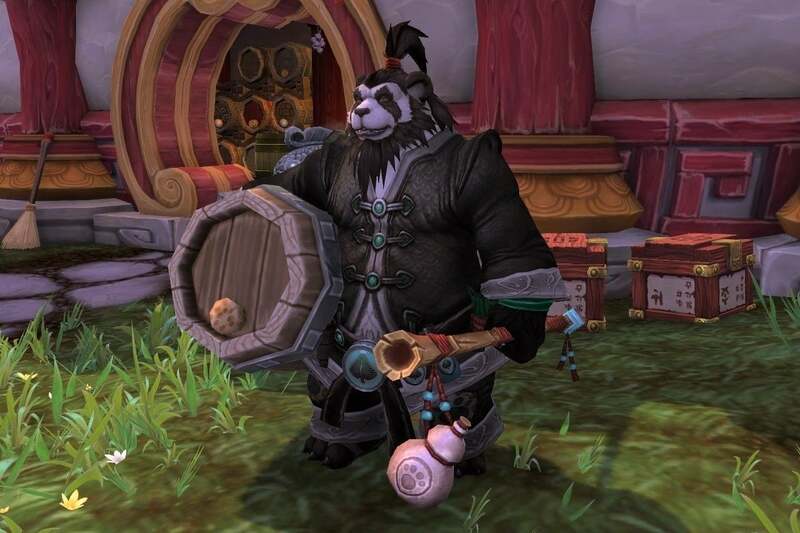 This isn’t as hard as it sounds if you’re playing World of Warcraft enough to justify paying the subscription, but the fact remains that if you’re playing a Kul Tiran, you've made a determined effort to do so. I did, in part because I like how Kul Tirans imply I don’t have to look like a stereotypical model in order to be good at what I do. I like this message, as I’ve struggled with my self-image for years and remain self-conscious about my twangy accent (although I’m too proud to lose it). 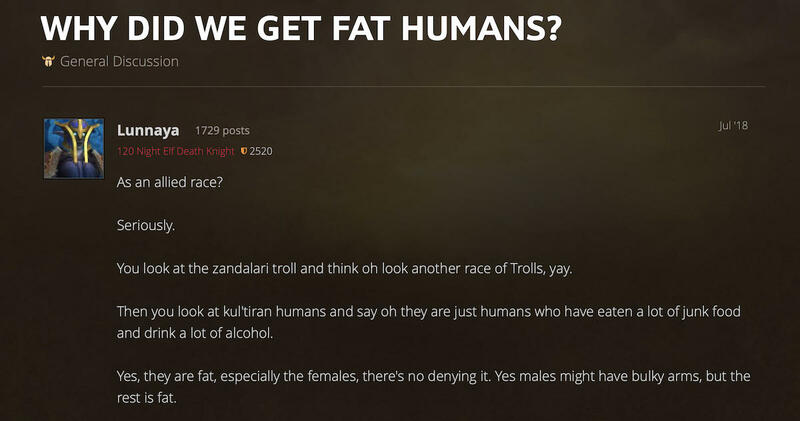 Shockingly, Blizzard apparently managed to craft an entire expansion partly around them without making a single fat joke. It’s a reminder that I can have a funky accent and a BMI that makes vegans wince and still be a hero. Media implies the opposite every day. 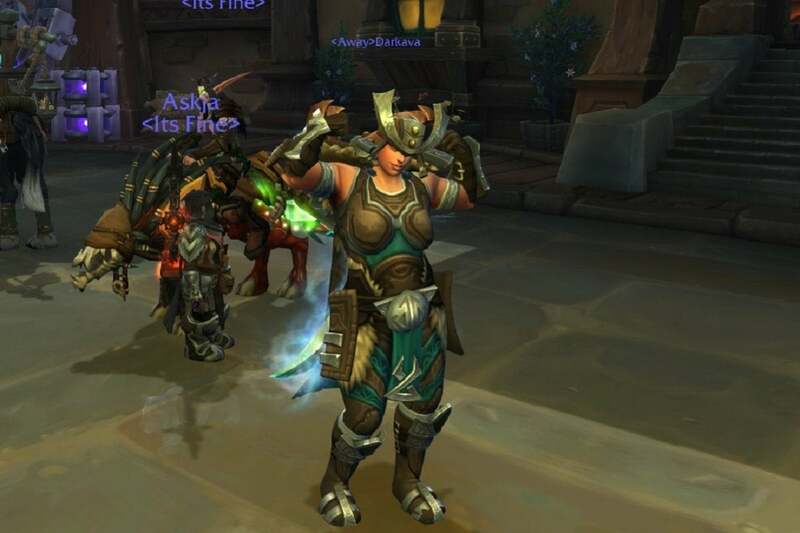 Some of the best cowboys I knew as a kid were too plump to ever be played by the likes of Heath Ledger, and I myself sported a Kul Tiran gut for much of the time I spent on horseback as a teen as well. 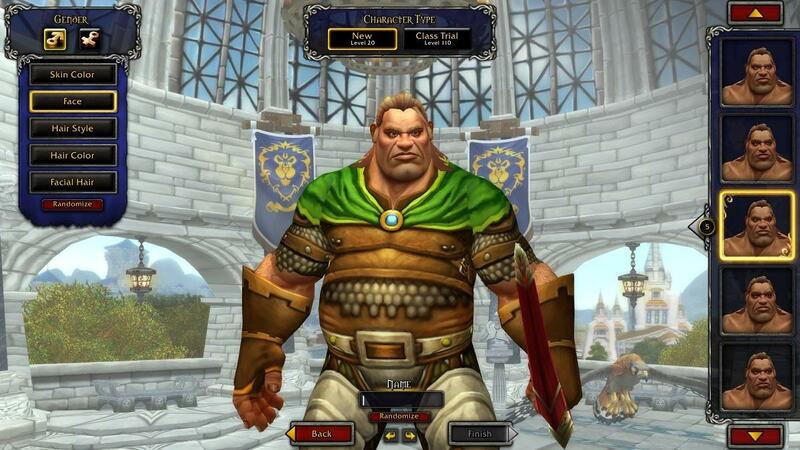 This story, "World of Warcraft now lets me play as a fat guy, and I love it for that" was originally published by PCWorld.